Start your fortieth birthday party celebrations with an elegant floral invitation! Inspired by the beauty of Japanese cherry blossom trees, these postcards feature dainty pink petals against a dusky purple backdrop. The pale watercolour styling gives the design a mysterious and delicate look that guests will adore. 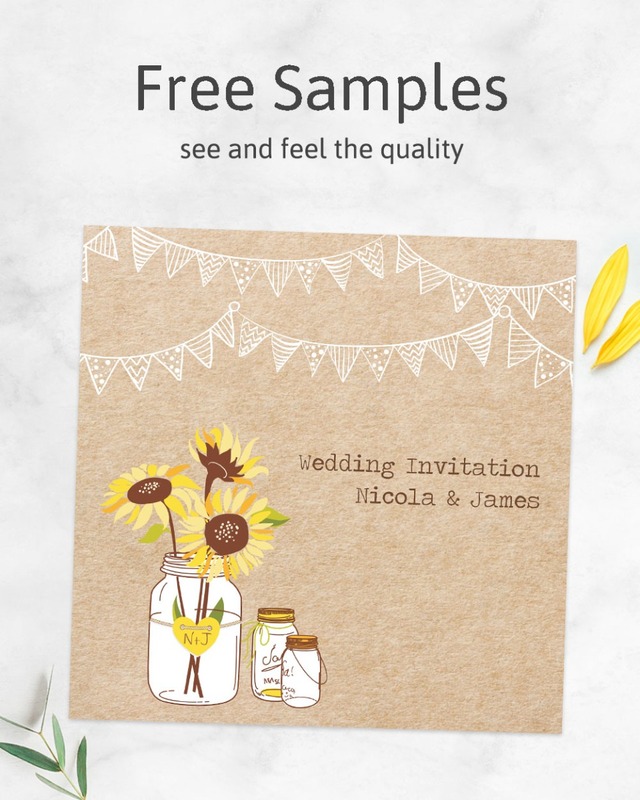 Add personalised wording to complete your invites!